America’s first non-medical home care franchise is actively seeking entrepreneurs who desire to own a business that makes a difference. 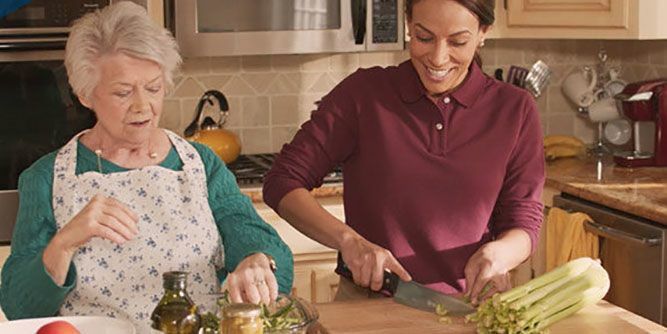 Griswold Home Care is the nation’s first non-medical home care franchise opportunity, and our matriarch, Jean Griswold, founded our company out of a real sense of need in her community. Her legacy of compassion and empathy has blossomed into one of the most well-known and storied home care brands in the United States. 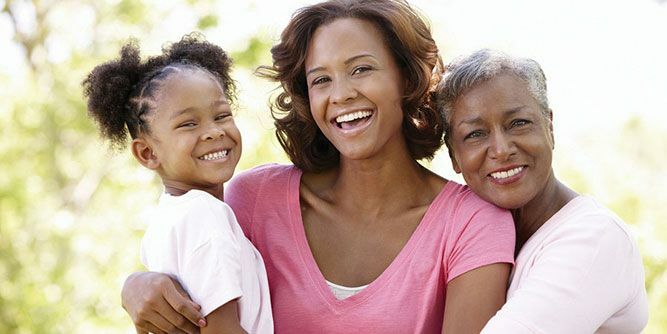 Today, we are a standout franchise opportunity in the $89 billion annual home care industry. We are different because we dignify the profession of caregiving and have a culture full of empathy, great experiences, excellence in care, and compassion. Our culture extends to everyone in our organization, from our caregivers to our executive team and our franchise partners. Our strong relationship with our franchisees is why the American Association of Franchisees and Dealers named us the 2017 Franchisor of the Year. 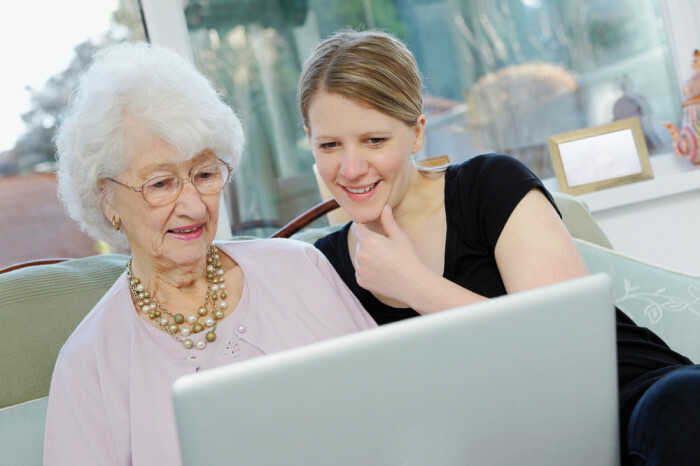 What makes Griswold Home Care a worthy investment? 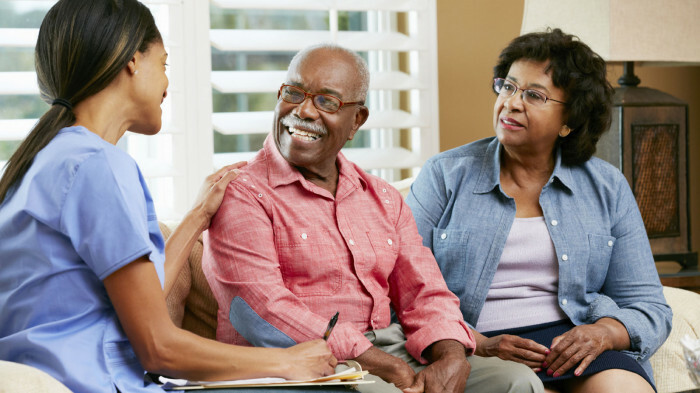 Griswold is the first non-medical home care franchise in the United States, and it pioneered the way home care should be delivered to adults — with empathy, kindness and compassion. 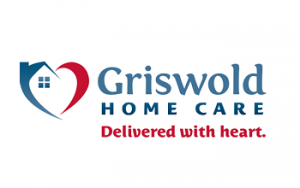 Our 35 years of excellence in home care has established Griswold as a trustworthy brand with a stellar reputation for going above and beyond for our customers. Griswold franchisees are among the highest-performing in the industry, and our franchisees have proven the long-term potential of our business model. Griswold provides intensive initial and ongoing training and exceptional support, which means you will never be alone in your business. Do what you love! 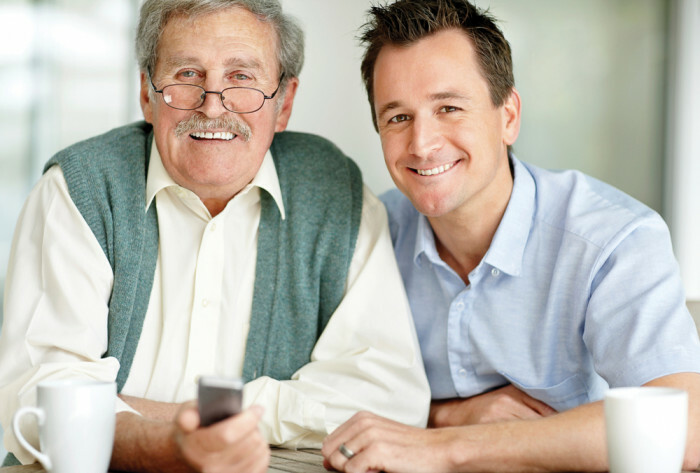 Griswold Home Care is your opportunity to make a difference in your community by providing a service adults and their families desperately need. Ready to own a business that makes a difference? Griswold is a low-cost investment opportunity with potential for high returns. The total investment estimated to begin operations ranges from $175,500 to $209,900. 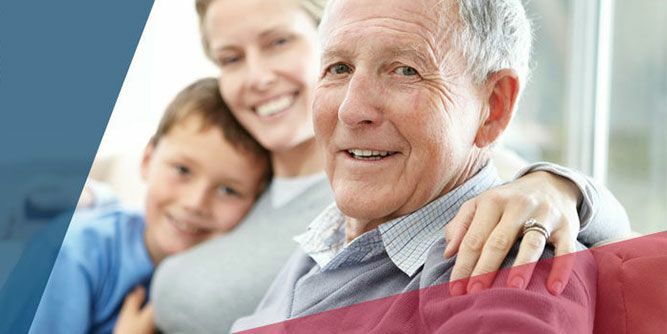 Our 35 years of excellence in delivering home care to seniors and other adults with disabilities, illnesses or injuries make us a best-bet investment opportunity in the booming non-medical home care market. Now is the perfect time to get in on this trusted and potentially profitable franchise opportunity in the booming home care industry. Please request more information below now.